If your student needs daycare please make arrangements with Michelle 261-0242. 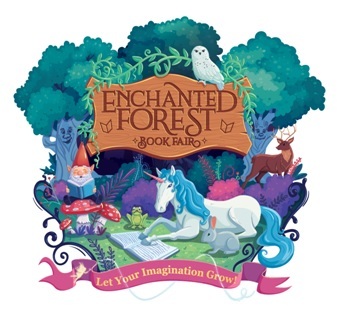 Special thanks to all of our volunteers who helped make this year’s book fair a success. Many of you volunteered with the setup and takedown of the fair, during shopping hours, and also in running our special events. Our school greatly appreciates it. This is our fifteenth year hosting the Scholastic Book Fair at GSLS. It is always an incredible fundraiser for our school. This year we accomplished our goal of $3,400.00 in sales! Our total sales were $3,429.93!!!! Outstanding! Special Events totaled more than $1,000.00 in sales. Wonderful! 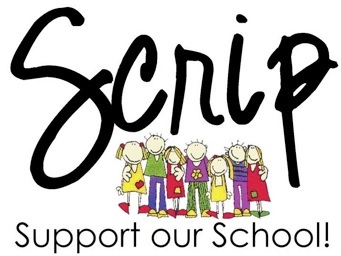 50% of our sales will go to support our classroom and school libraries. That means $1,700.00 goes towards purchasing books for both libraries. 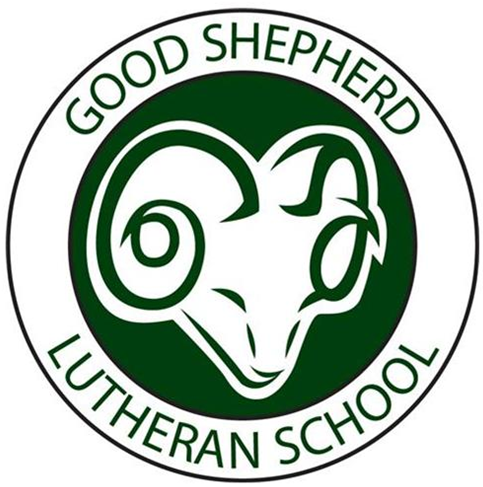 December 6th & 7th, the GSLS Christmas Store will be open, for all students and teachers. 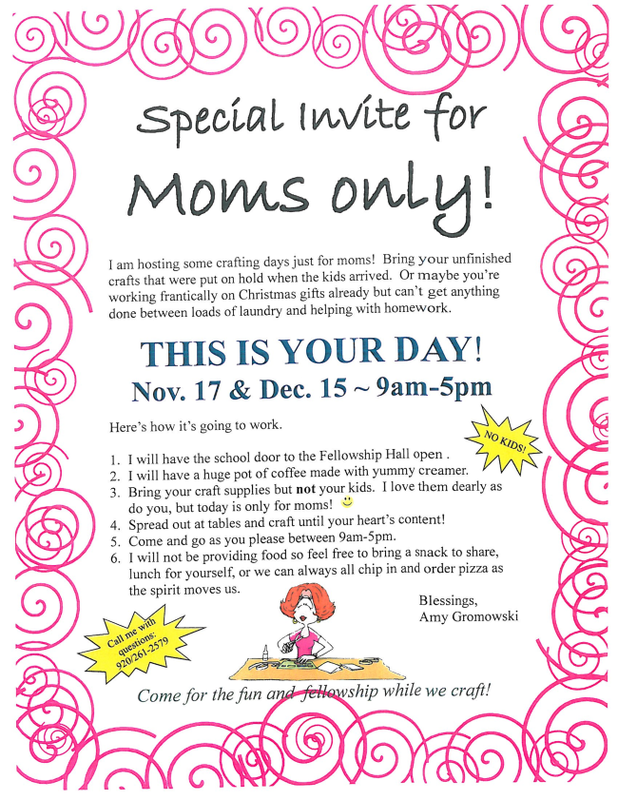 We are in need of volunteers to help tear down, help the students shop & wrap gifts and cashiers. If interested please call Charlene Tegtmeier @1-414-915-5991. You can volunteer for 1 hour or the whole day. We offer many unique handmade items from Etsy and area shops. We will also have an assortment for $5 and $10 gift cards to shops and restaurants. Christmas shopping list and envelopes will be coming home your students . Please watch for it coming home in their back packs. Any questions, please call Charlene or the school office. Thank you ! It’s the time of year for loading up all the extra winter clothing! 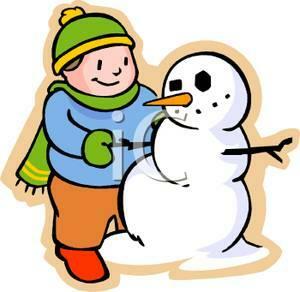 Please make sure to send your child to school in their winter coats, hats, mittens, and snow pants. The temperature is dropping and we want everyone to stay healthy and warm! 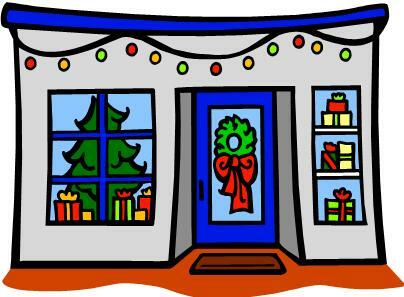 With Christmas just around the corner we are already planning for the students' Christmas store. Right now we are looking for donations of CHRISTMAS GIFT BAGS , any and all sizes! either new or gently used. Please send all donations to the school office. Thanks for your help! The holidays are a big fundraising time for our school, and this year you can raise money just by paying for your holiday shopping with gift cards! You can even earn 4% when you’re buying holiday meal supplies at Pick and Save!